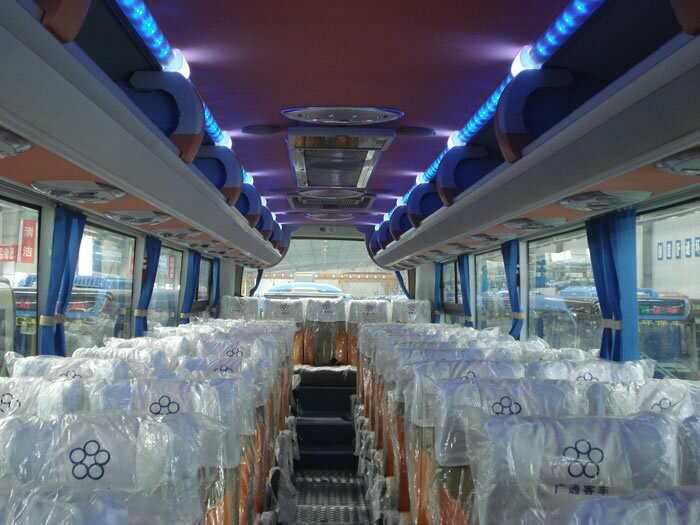 This luxury express bus is designed with 51 seats for passengers. 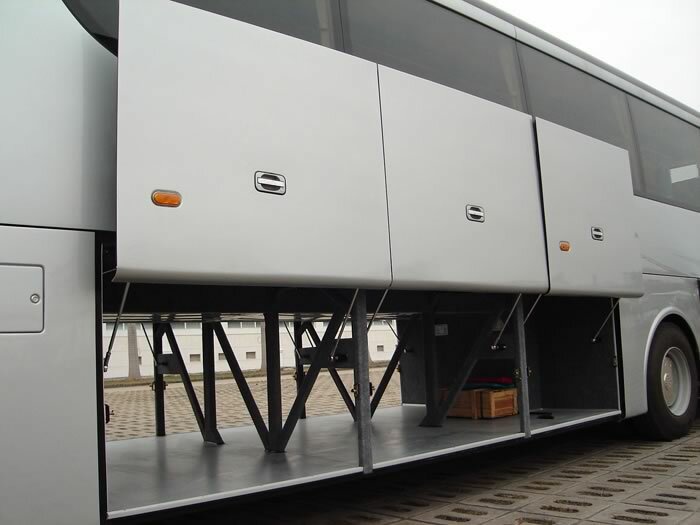 The overall dimensions of the luxury coach are 12000mm, 2550mm and 3775mm. 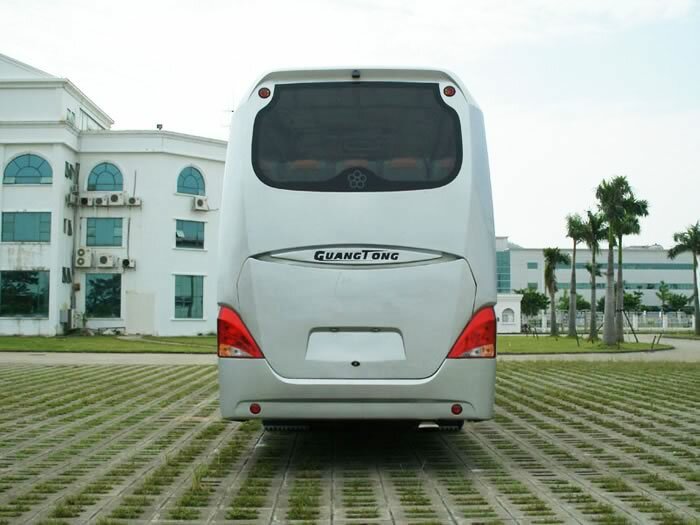 It utilizes a left hand drive system and power steering to ensure safe and easy operation for the driver. 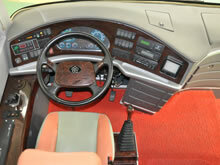 Of course, you can also choose the right hand drive system. 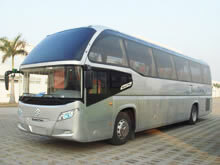 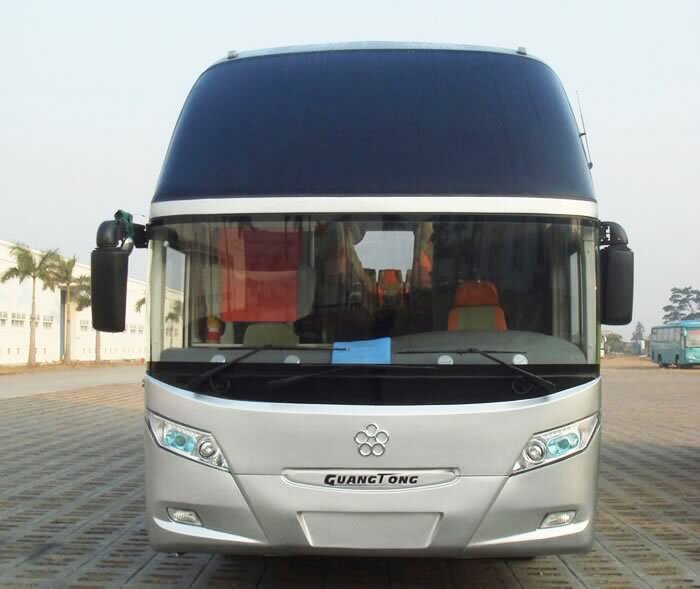 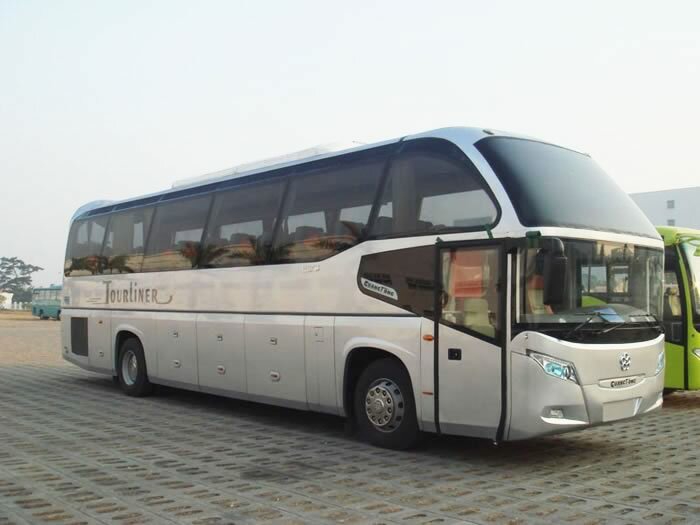 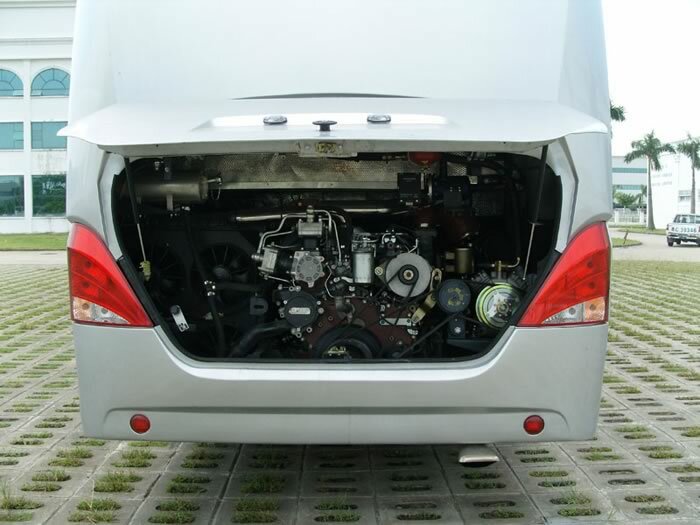 This luxury coach uses diesel oil, and the YC6L330-30 WP10.336N or Daewoo DL08 P11C-UH engine are available. 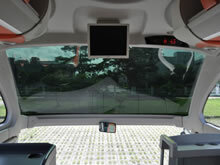 high backrest and adjustable seat 3+2 seat display, width: 380mm. 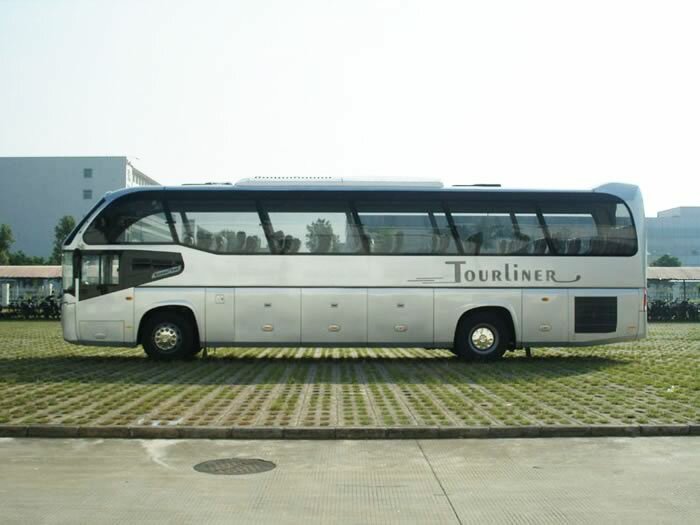 As a China-based luxury coach manufacturer, we at Guangtong can offer customers a wide range of vehicles, including electric bus, tour coach, ambulance, CNG bus, hybrid bus, and more. 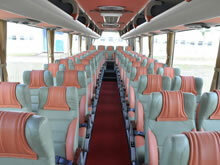 For more information on any of our products, please feel free to contact us via email or phone.